This beautiful Orlando weather provides the perfect opportunity to get outside and explore your city this weekend. 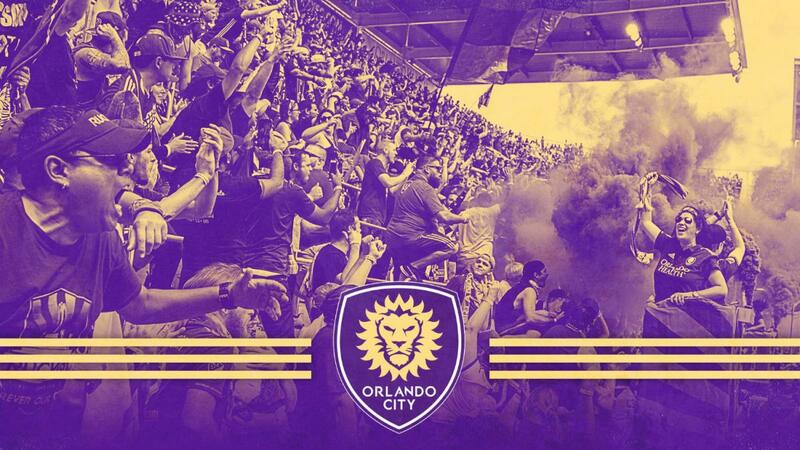 Whether it's an Orlando sporting event at one of the local Stadiums or a Bar crawl through the streets of Downtown Orlando, there are tons of exciting things to do in Orlando this weekend. 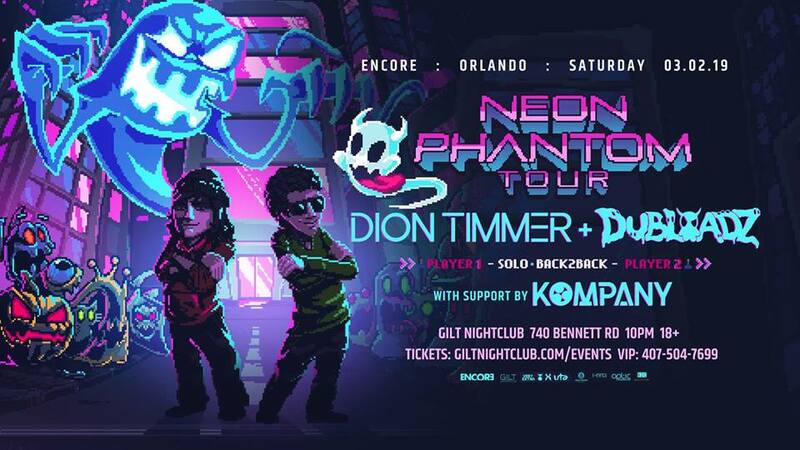 Our weekly guide is filled with fun Orlando Events you can attend with your friends and family. 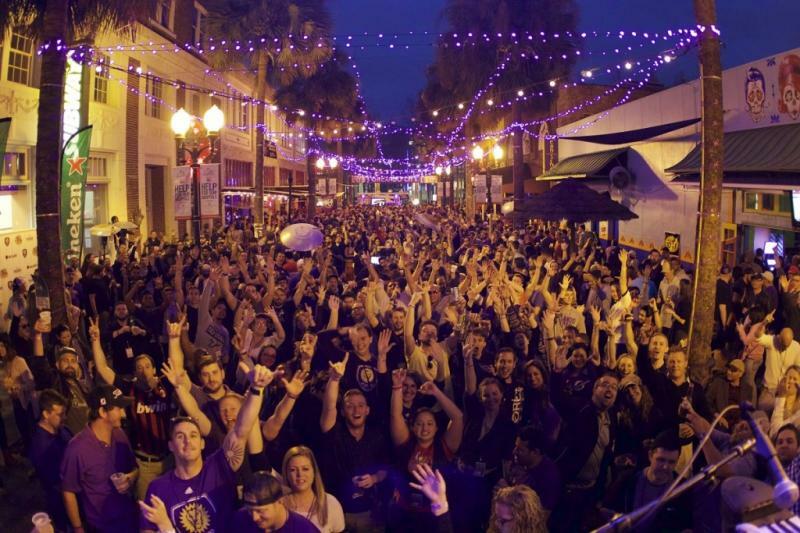 The 5th Annual Orlando City Pub Crawl will get you geared up for City’s home opener the only way City fans know how. Put on their finest purple attire, drink for free, and crawl around the City Beautiful as if it were Game Day. Ready to roll back the clock and get back to your favorite decade? Check out "Back To 90’s" every Thursday night at The Other Bar on Wall Street, Downtown. The tracks that got you dancing during rush hour? The songs that made you go hmmm? They're here! 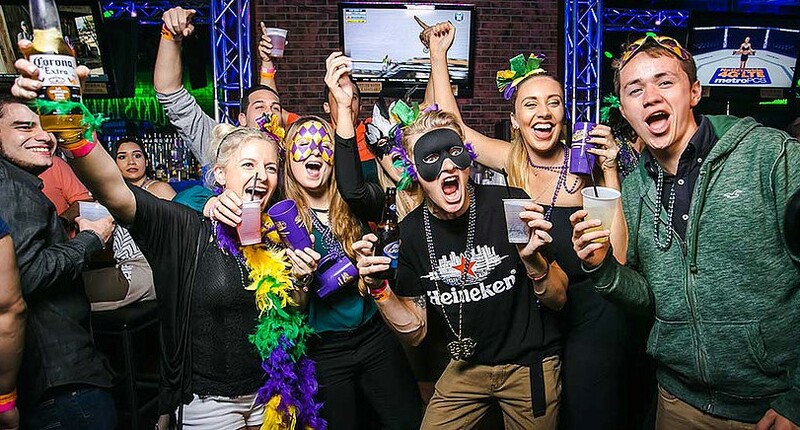 Can you make it to every bar, Mardi Gras style? Get your beads and feathered masks ready - it's time to party! 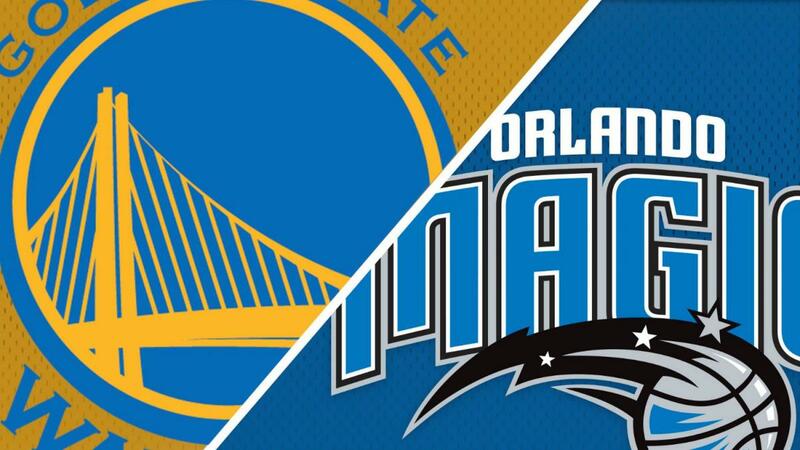 The crawl will include 11 of Orlando's best bars and exclusive drink specials at every venue! 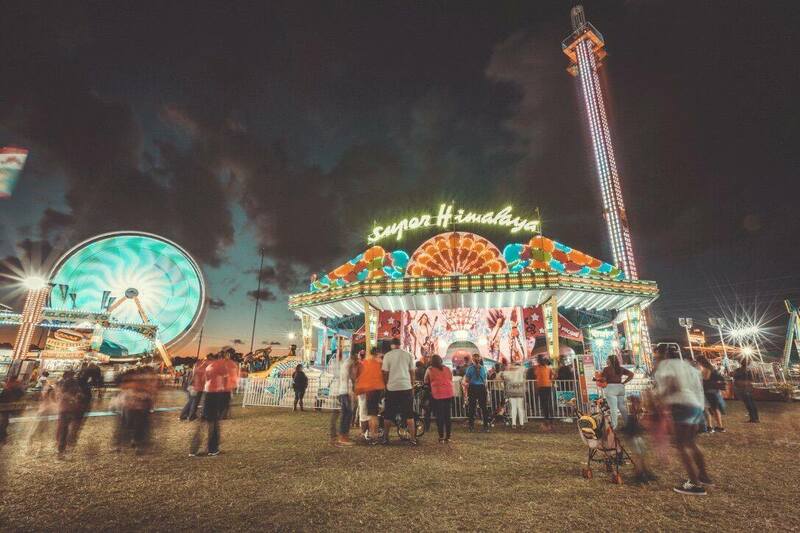 The Central Florida Fair in Orlando Florida celebrates it 107th Year! Come celebrate the community with Livestock, Agriculture, Horticulture, STEM education. Free and Paid Concerts along with Free Entertainment shows each week. The City of Winter Park and the St. Patrick's Day Parade Committee is proud to present the 41st Annual Winter Park St. Patrick's Day Parade. This is the only St.Patricks Day Parade in Central Florida, so wear some green and gather your family and friends to enjoy the annual Irish festivities. 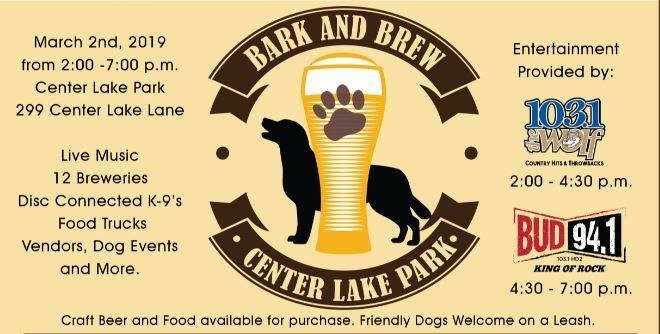 Come and hang out with Man's best friend at Bark and Brew, an outdoor festival for dog lovers and their loyal companions. We will have live music, 12 breweries, food trucks, vendors, dog events and more. Purple Pride is back! 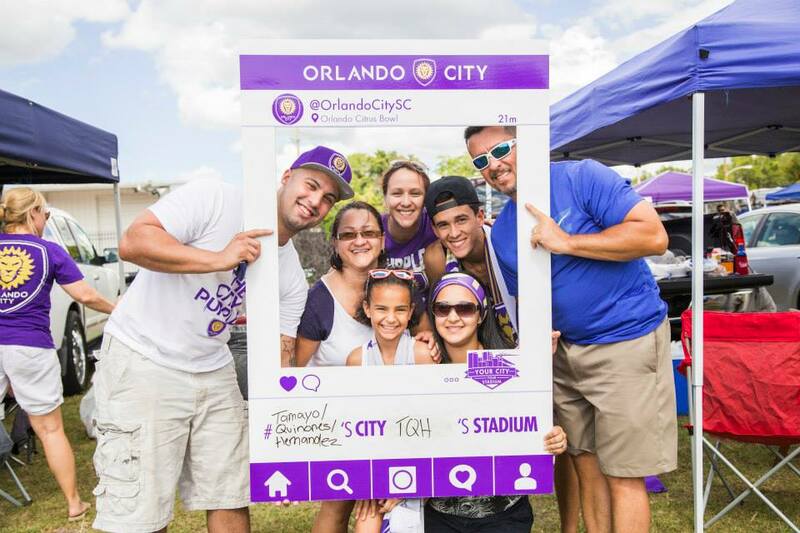 Come out and support Orlando City Soccer Club as they face New York City FC at the first official game of the season. The Latin American boy band, CNCO, will be headlining The House of Blues Orlando this weekend while on their 2019 World Tour. The concert venue is General Admission standing, and it is open to all ages.